As a subcontractor, Fickett Structural Solutions performed initial and periodic weld inspection services with the purpose of monitoring the condition of the existing welds on the Poe Lock Gate Anchorages and providing Quality Control (QC) of welding operations on the existing anchorages, as required repairs were completed. 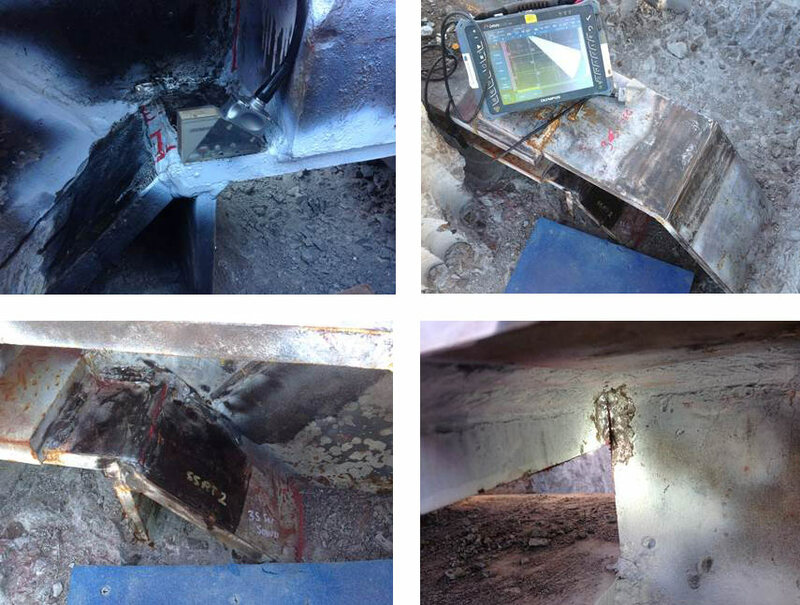 Visual (VT), Ultrasonic Testing (UT), Magnetic Particle Testing (MT), and Phased Array Ultrasonic Testing (PAUT) were performed in conjunction with the scope of this project. Fickett provided Weld Procedure Specification (WPS) and a QC Plan per the AWS D1.5 standard for performing QC of repair welding operations. 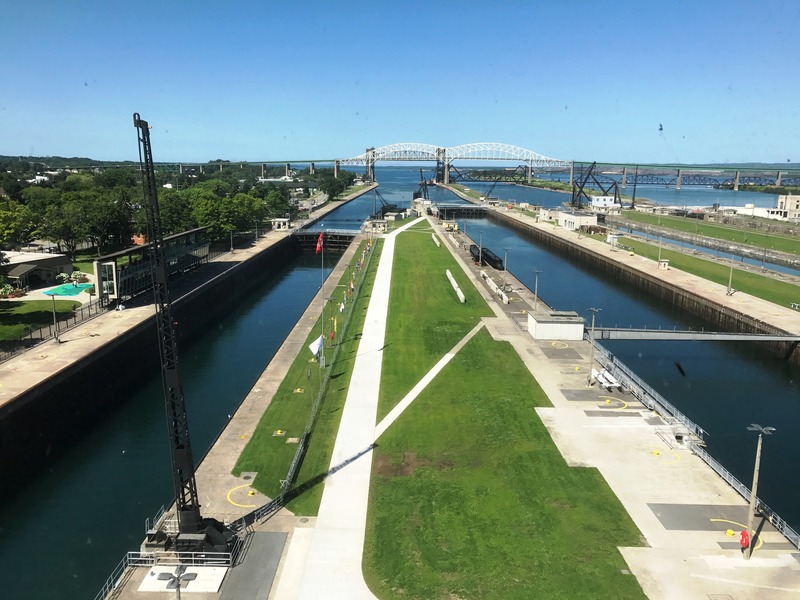 MT was also performed on the bulkheads at the Poe Locks. An Inspection Report was provided after each trip was complete.